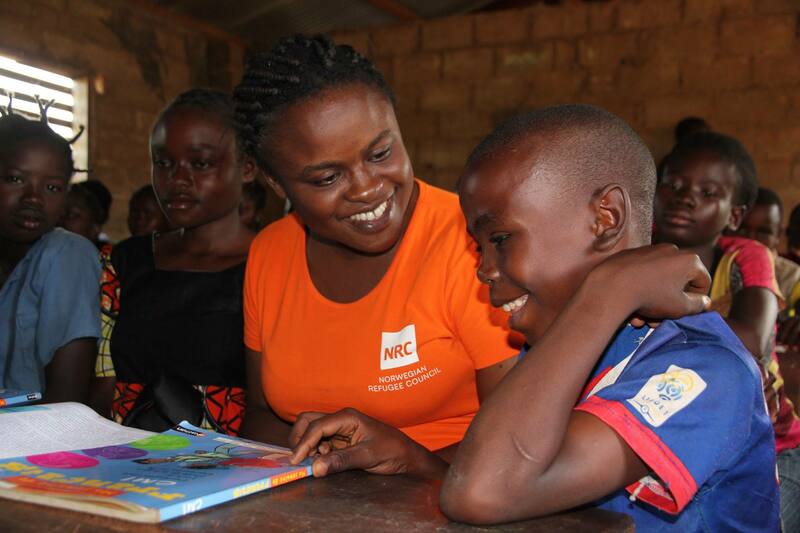 Promote and protect the rights of refugees - Join NRC! Are you interested in working to promote and protect the rights of refugees and people who have been displaced within their own country? This is your chance, Norwegian Refugee Council (NRC) is currently hiring in lots of different positions and at different locations. Fight for the rights of refugees and apply now.